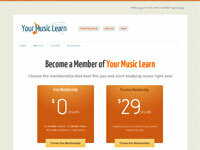 Below are just a handful of sites that are using WP eMember plugin to power their membership site! Download monitor plugin to manage and monitor your downloads on a WordPress sites. Many piano players are stuck in their playing and you might be too. 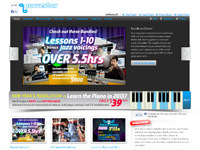 We help you play with greater freedom and understanding. 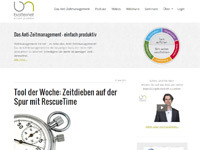 I run this on a largest and most successful blogs on time management, work organization and working methods in Germany. 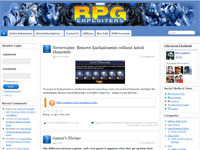 We give you access to RPG Game Guides & Strategies, Bugs & Exploits, Tips & Tricks, Macros & Scripts. Proprioceptive muscle testing is the fastest and easiest way to determine if your patient has muscle weakness. Write stories the way you imagine they will be, instead of the way they\'ve always turned out before. 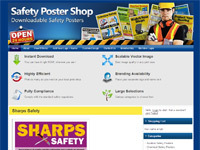 Safety Poster Shop supplies ready-to-print safety posters that you can download with a small fee. Learn to make your own unique jewelry with my series of beadweaving tutorials. 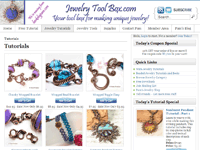 Start with my FREE Swarovski Crystal Bracelet tutorial and go from there. 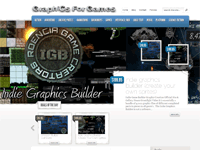 We create graphics for games. 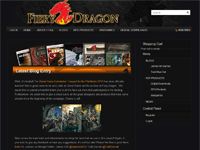 Fiery Dragon Productions is a Toronto-based game publisher, producing material for tabletop roleplaying games (Game Aids, Adventures, and Accessories) as well as mini-games. 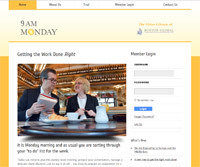 Improving your small business, 15 minutes at a time. 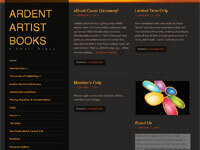 Ardent Artist Books (“AAB”) is a small, independently owned publisher founded in 2008. 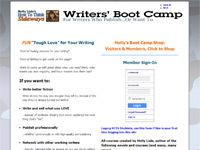 AAB is a service provider to the Indie Author. Please support members of Musicians Local 369 AFM in Las Vegas, Nevada, by attending our concerts, performances, and events! Our vision is to educate and inspire managers to get the right work done. 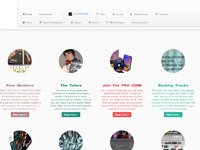 I am a journalist, publisher and web developer. 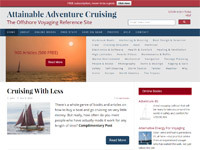 This is my agency and publisher website. 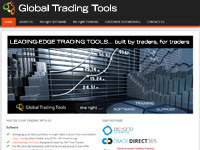 It shows my portfolio (services). 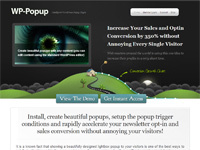 Our WordPress popup plugin increase your sales and optin conversion without annoying every single visitor of your site.